Enjoy coffee and conversation with the candidates as they share their views on a range of issues, in particular, those which impact the elderly in Boston. The public is invited to attend these free events and will have an opportunity to ask questions of the candidates. 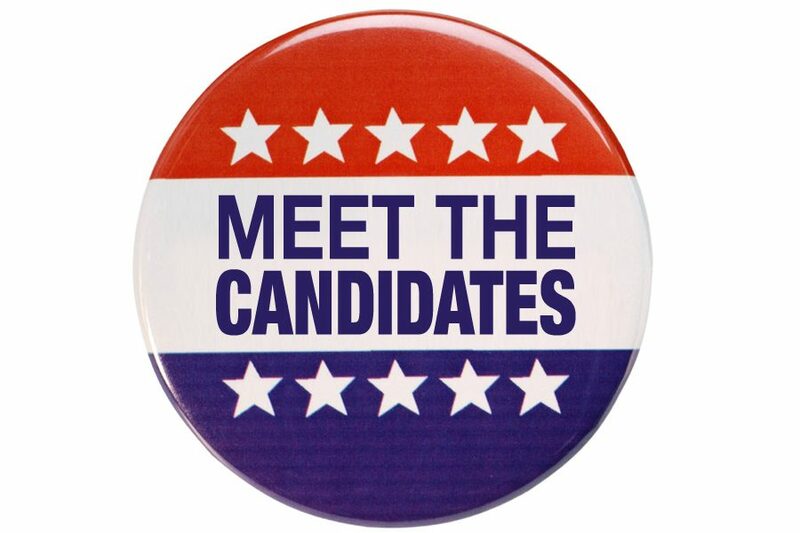 All Meet the Candidates presentations will be held on the Deutsches Altenheim campus at 2222 Centre Street, West Roxbury. Light refreshments will be served. Those who plan to attend are requested to RSVP to (617)325-1230.